This work studies exact solution methods for the Steiner tree problem in graphs (STP) and other related NP-hard network design problems. The main focus is put on the development of practical computational techniques that are suitable for finding optimal solutions on large-scale problem instances. These efforts are motivated by recent applications of network design models in bioinformatics and pattern recognition. The work's core contributions involve the STP, the prize-collecting STP (PCSTP) and the stochastic STP (SSTP). For the STP, a node-based integer-linear programming (ILP) formulation is introduced which is shown to be particularly effective on notoriously difficult benchmark instances. 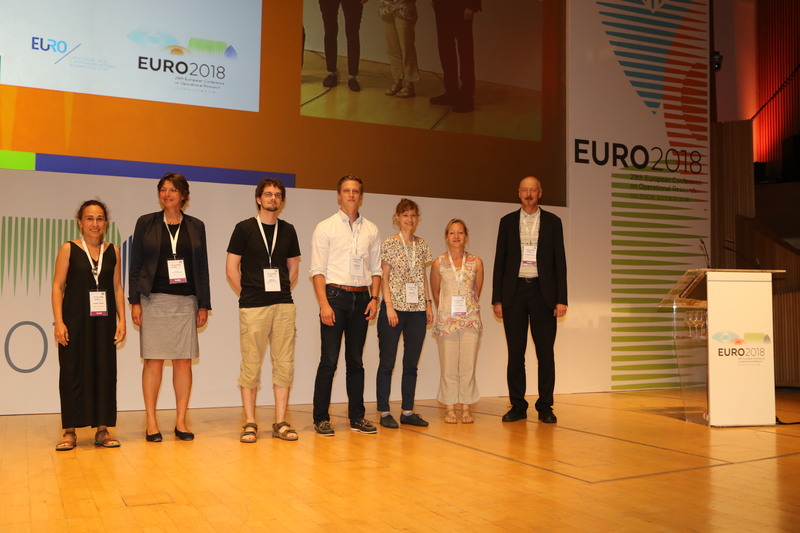 An algorithmic framework integrating this formulation with other state-of-the-art techniques won the most categories among all participants during the 11th DIMACS Implementation Challenge. For the PCSTP, a branch-and-bound procedure based on dual ascent and reduction tests is designed by which several previously unsolved large-scale instances are solved to optimality. For the SSTP, an ILP formulation is presented which is shown to dominate known formulations and whose convenient structure is exploited in the design of a successful exact algorithm combining dual ascent, Lagrangian relaxation, and Benders decomposition. Additional contributions involve four related network design problems for which ILP-based algorithmic frameworks are introduced and computationally evaluated. Current challenges and future requirements for logistics networks like tremendous growth in small package shipping and extremely ambitious ecological targets at global and local level call for more flexibility, efficiency, and sustainability in logistics. Herein, logistics networks with intermediate stops constitute a promising concept to realize these goals, as they allow for freight replenishment in-between service stops to use smaller vehicles, for multimodal transportation in city logistics, and for recharging electric commercial vehicles (ECVs) en- route. Against this background, this dissertation focuses on the strategic design and operation of logistics networks with intermediate stops. Regarding its methodological contribution, it introduces a new class of location-routing problems (LRPs), the LRP with intra-route facilities (LRPIF), for the design and operation of such networks. It further presents a generic and competitive algorithmic framework for LRPIFs, but also for 14 different classes of vehicle routing problems with intermediate stops. This algorithmic framework represents a new state of the art in terms of solution quality, computational performance, and usability as it can be applied to a large variety of LRPIFs and VRPISs without additional tailoring. Moreover, these approaches are applied to a real-world case on the deployment of ECVs in mid-haul transportation. 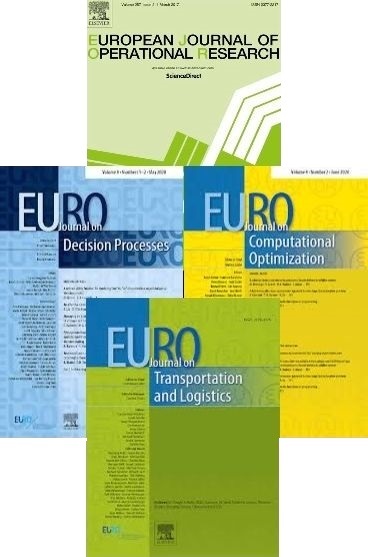 Accordingly, this dissertation derives deep managerial insights for fleet operators to foster the adoption of ECVs in logistics networks and thus helps to realize sustainable modes of transportation.